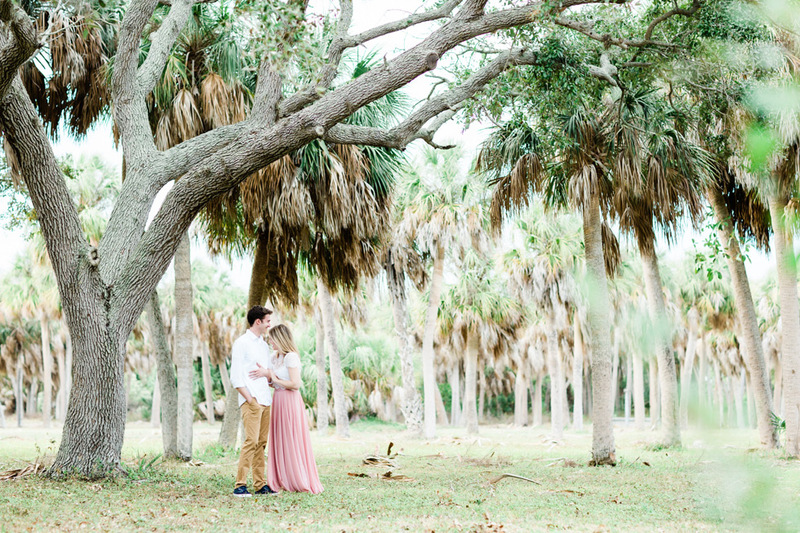 We had so much fun getting to know Meaghan + Kyle better during their recent engagement session at Fort De Soto in St. Petersburg. This is always one of our favorite places for engagement portraits, and Meaghan + Kyle totally rocked their session! This sweet couple is planning to get married in 2020 in Illinois, and we’re so excited to get to celebrate with them then! Our Master Photographer Amy was there for this engagement session with them, and she captured so many amazing romantic pictures – we love them all! These are just a few of our favorites we wanted to share! We love this sweet pictures of Meaghan + Kyle laughing together. They had so much fun together during their session, and we loved how natural and at ease they were together! We love these dramatic images of Meaghan + Kyle on the beach. It was windy that day, and we love the romantic, windswept look of their portraits! Aren’t these two just the cutest?! Congratulations on your engagement, Meaghan + Kyle! We can’t wait to celebrate your wedding with you down the road!